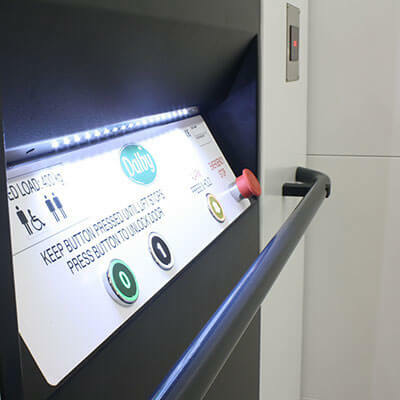 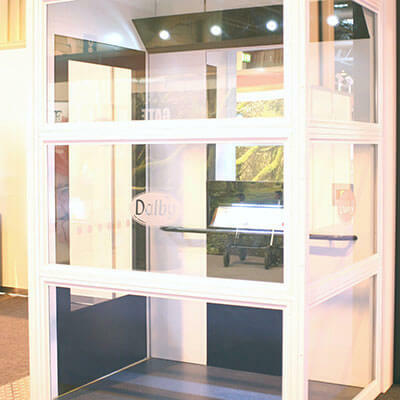 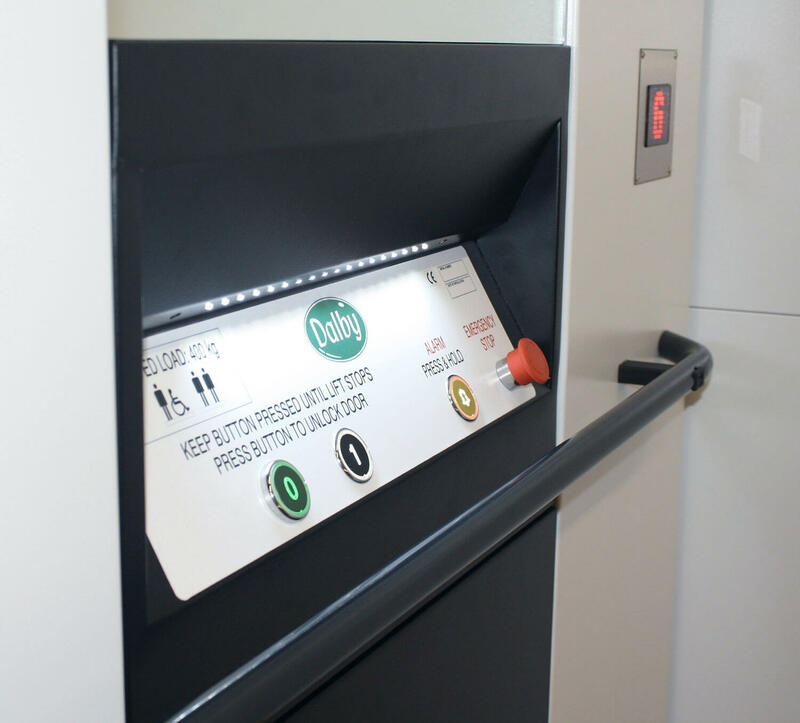 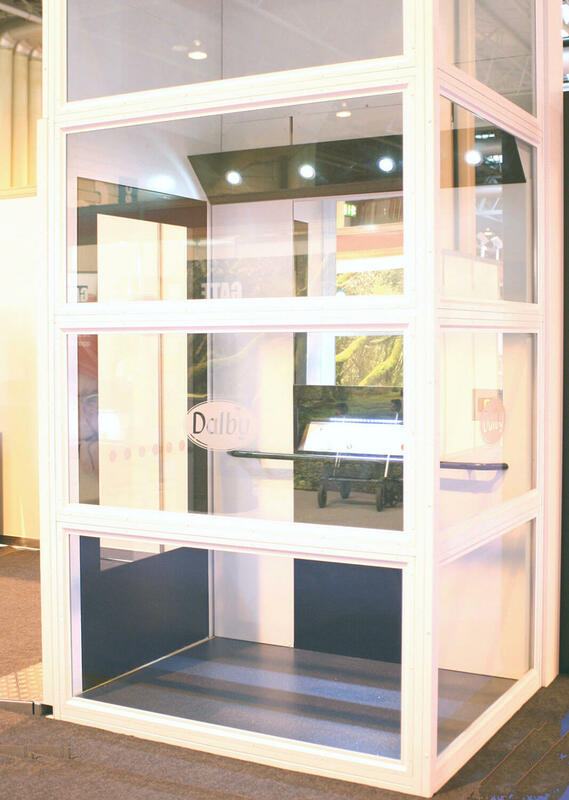 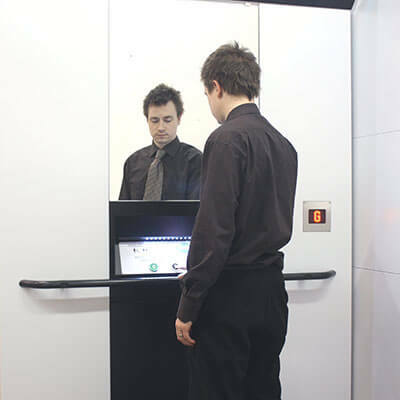 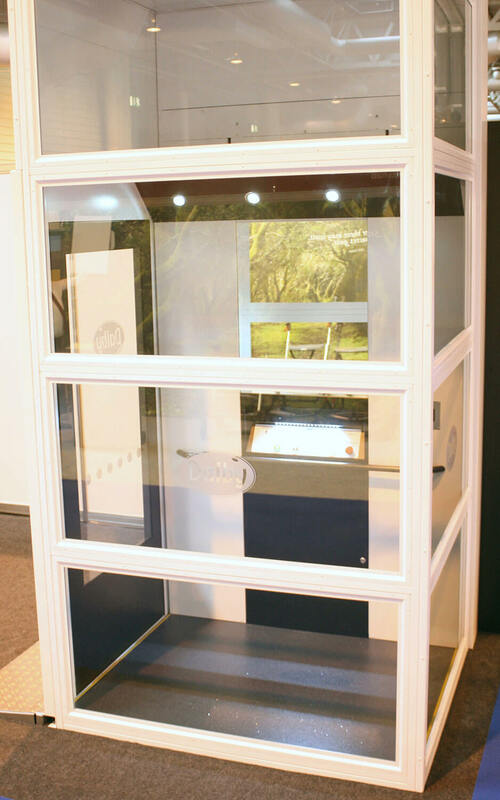 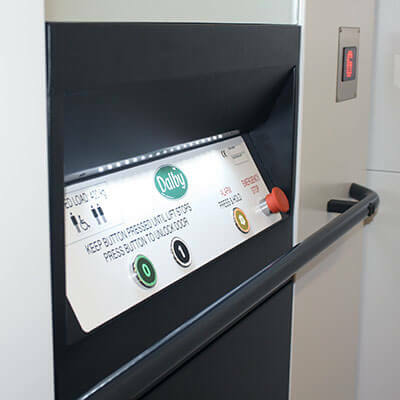 The Dalby Glide Hi-Line platform lift brings an 'elevator' feel to a platform lift for only a fraction of the cost. 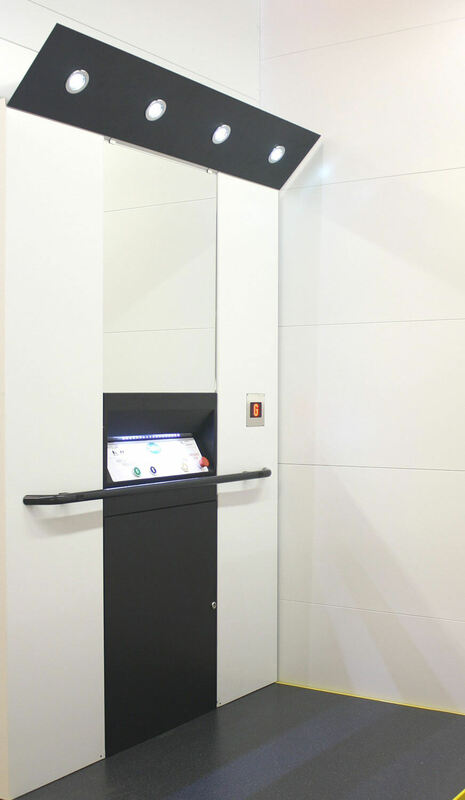 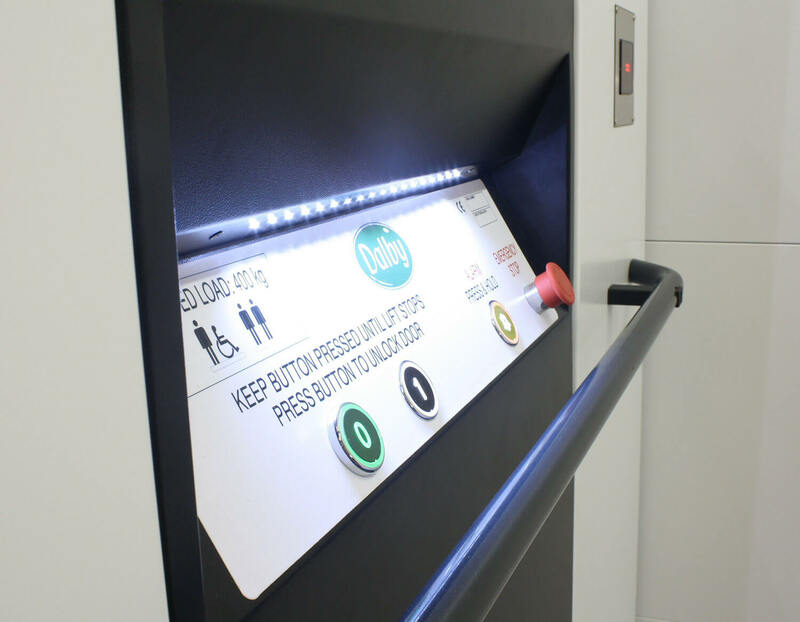 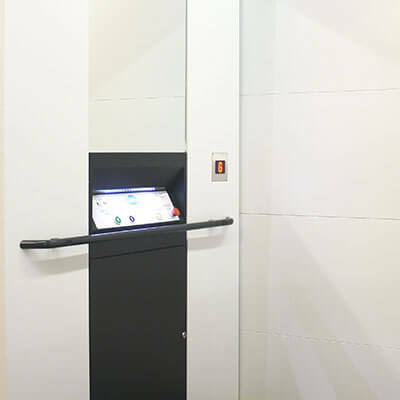 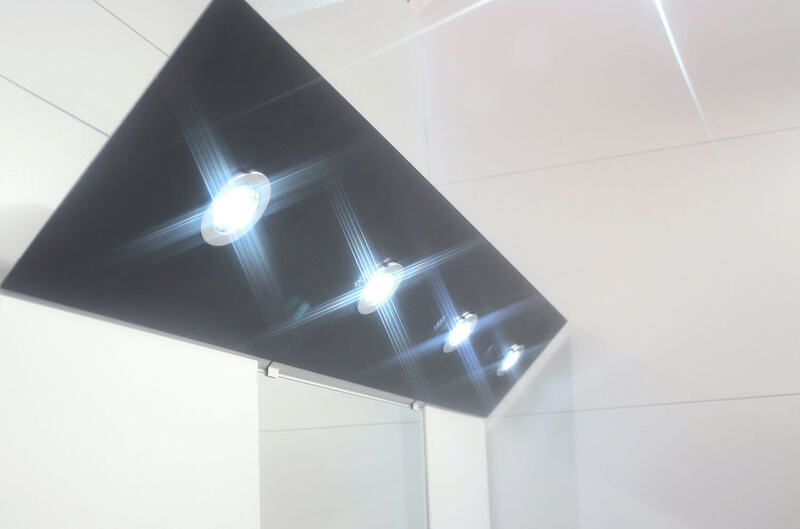 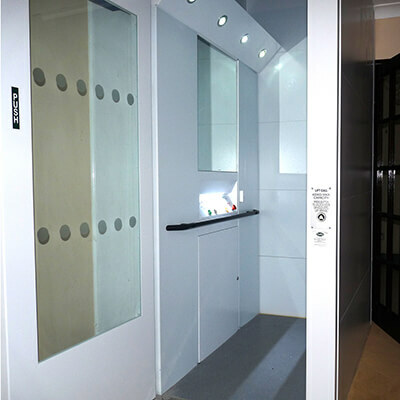 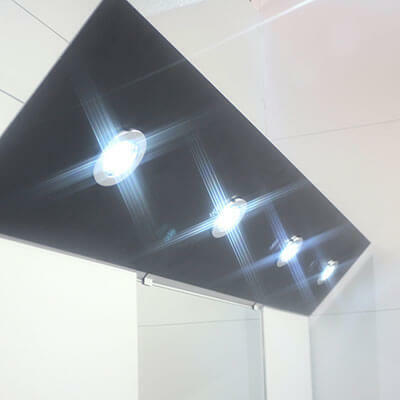 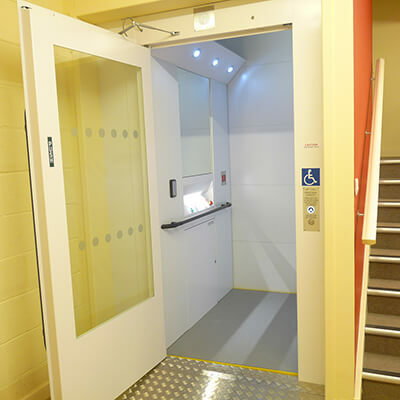 Fully complying with building regs 2000 part M, ISO 9386-1 and CE marked, this latest addition to the Glide range is based on the popular Hi-Rise platform lift but features a full mirrored cab back wall with LED Hi-Line lighting and illuminated control panel. 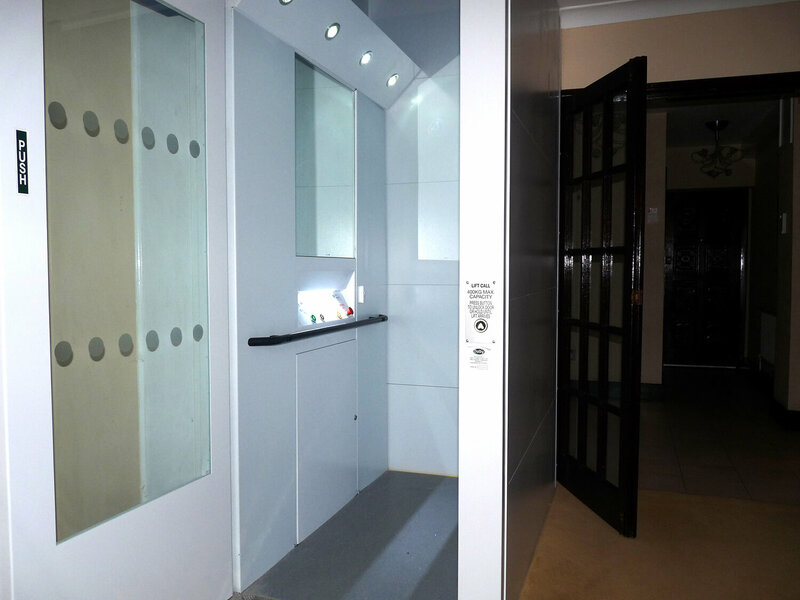 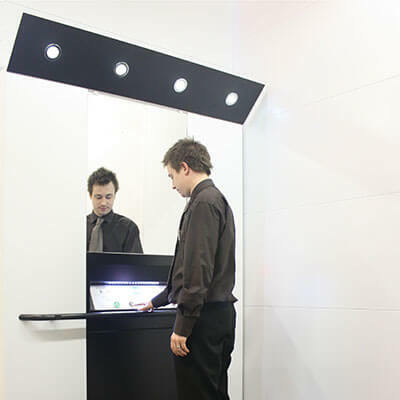 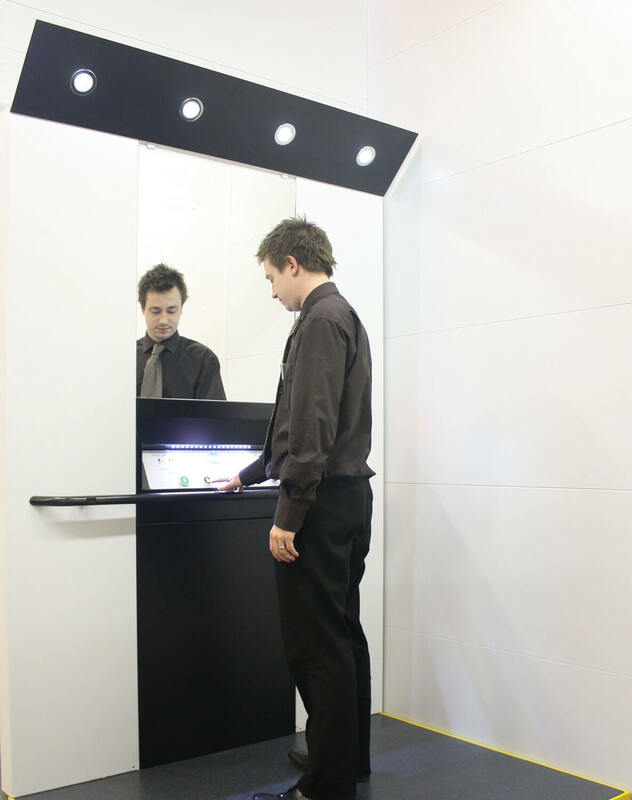 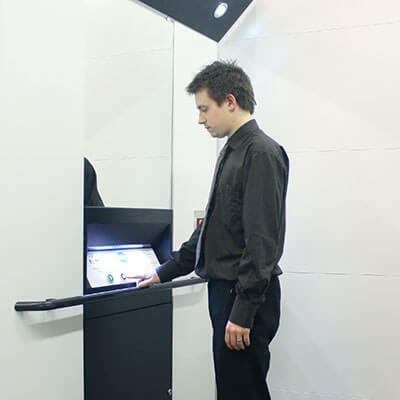 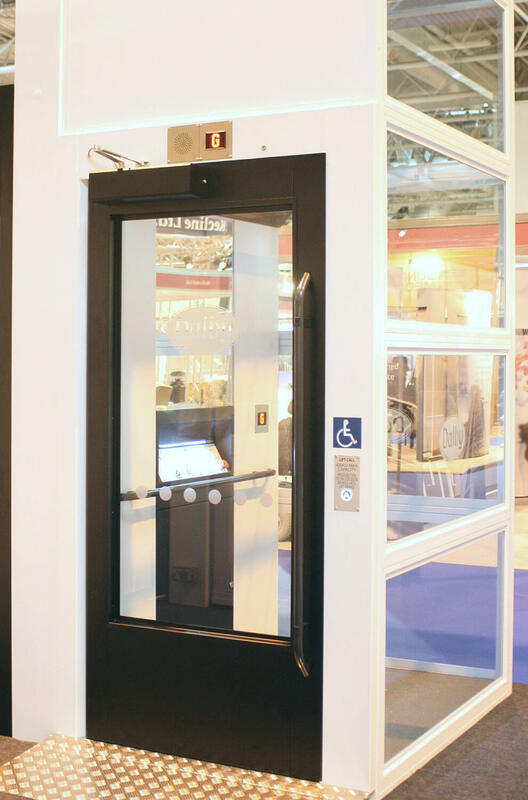 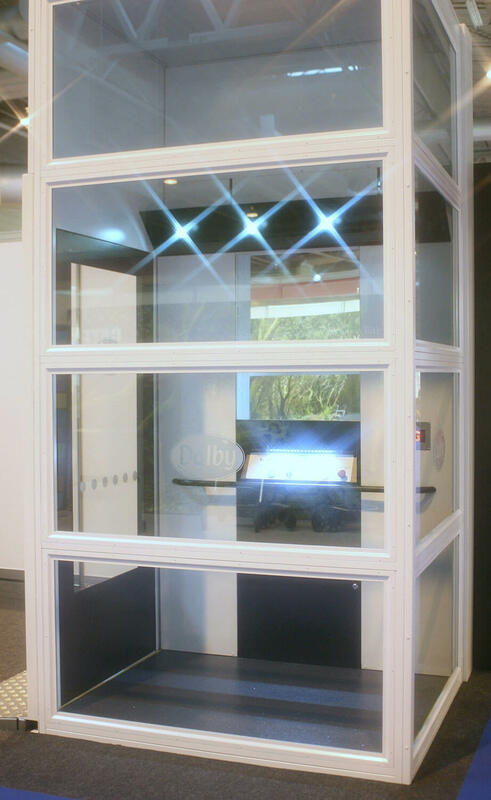 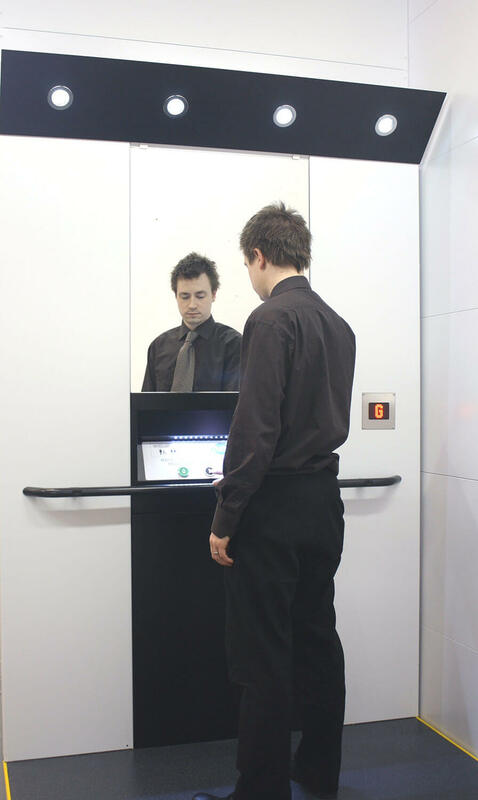 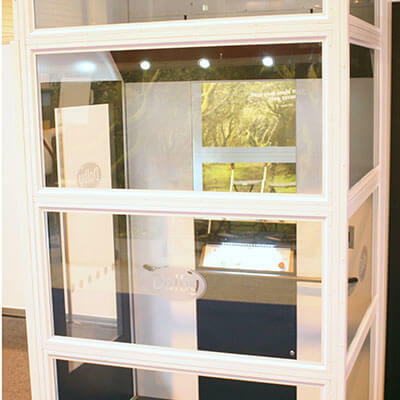 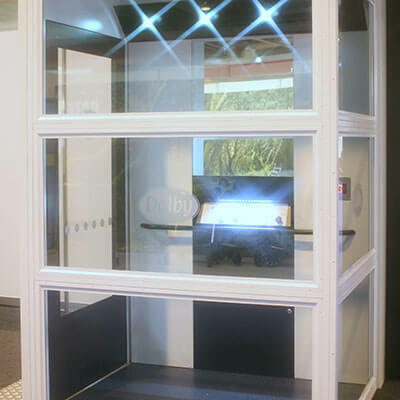 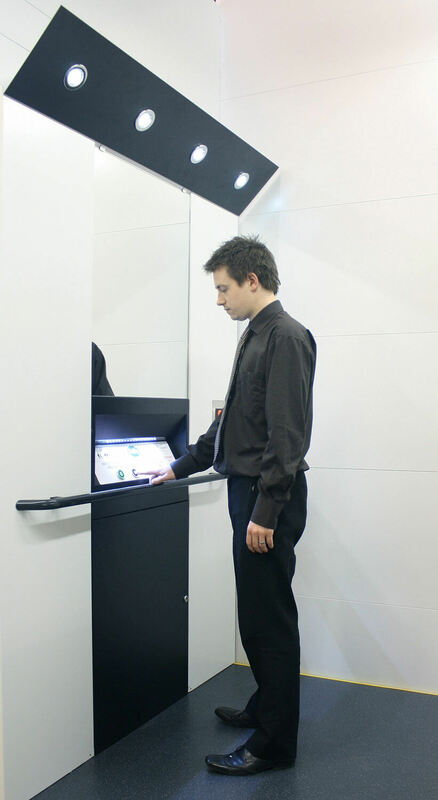 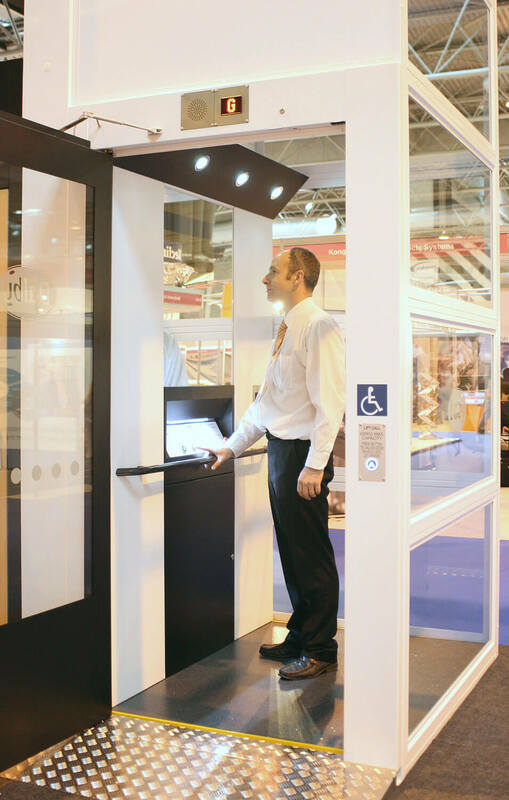 The Glide Hi-Line platform lift can be specified with a variety of options including visual annunciation, audible annunciation and powered doors. 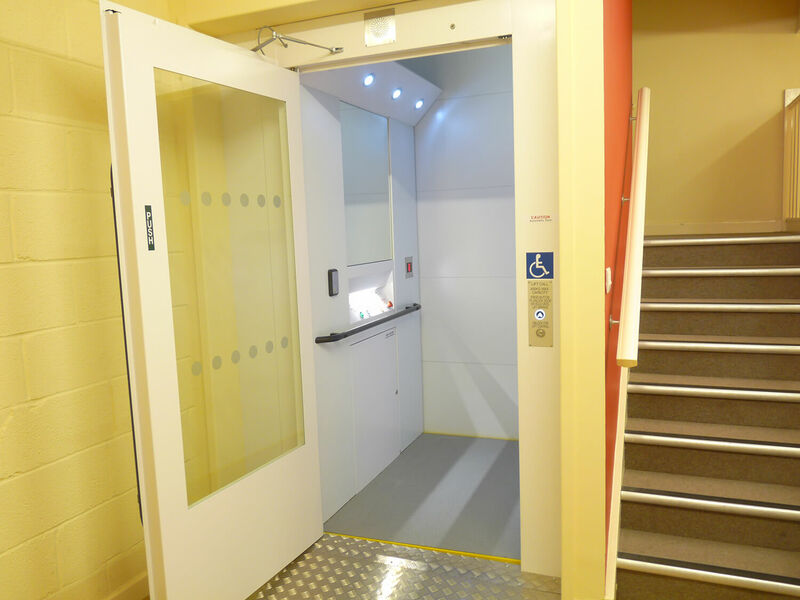 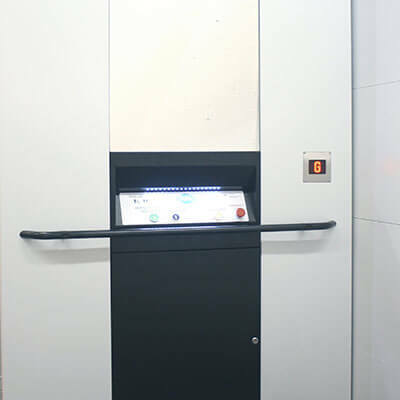 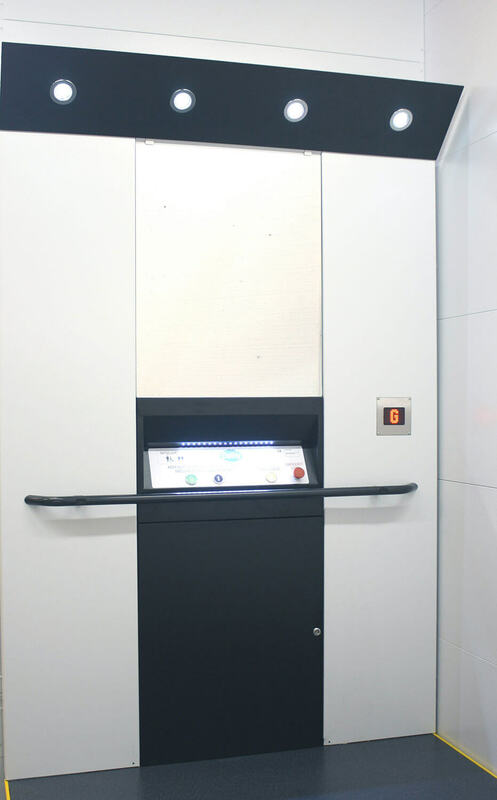 This gives all the benefits of a moving carriage lift with the ease of installation and maintenance of a platform lift. 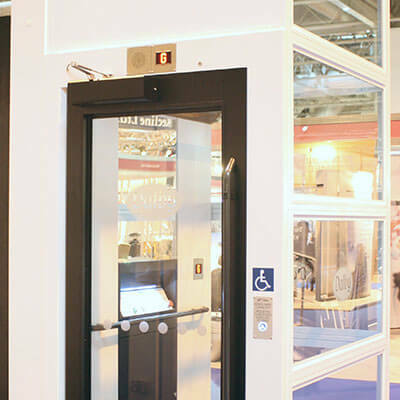 To download CAD drawings you need to either login or register with us. 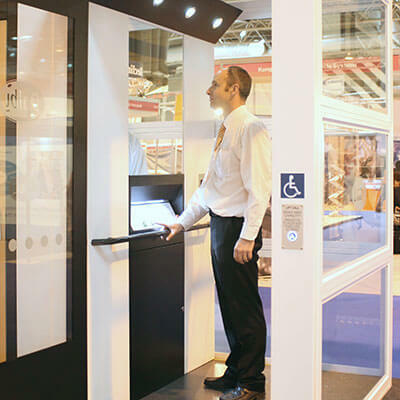 Alternatively you can download PDF drawings without registering.